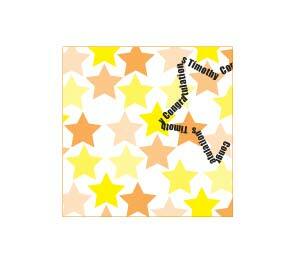 Birth, Wedding, and General Greetings Cards. Any Name can be added with a message inside. Supplied with a white envelope. Click on the more details link / tab to choose a verse. Click on the more details link / tab below to choose a verse. 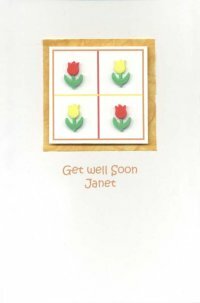 This Get Well Soon card is made from good quality card with a yellow envelope. The flowers or made from foam. 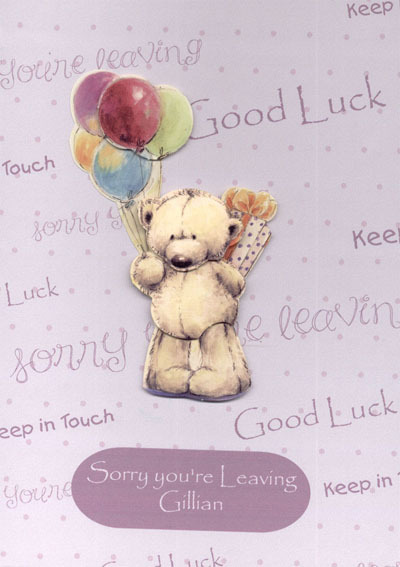 printed with good luck, sorry you're leaving & keep in touch wording topped with decoupage bear with balloons & present. 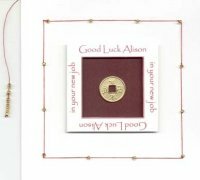 These Chinese Coins have long been a symbol of Good Luck. 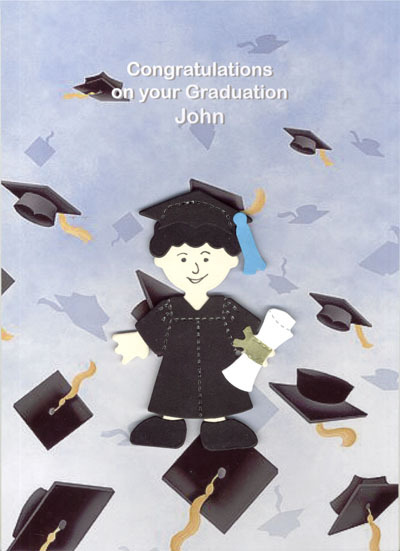 The Card is White , size 12 x 12 cm with a white envelope. 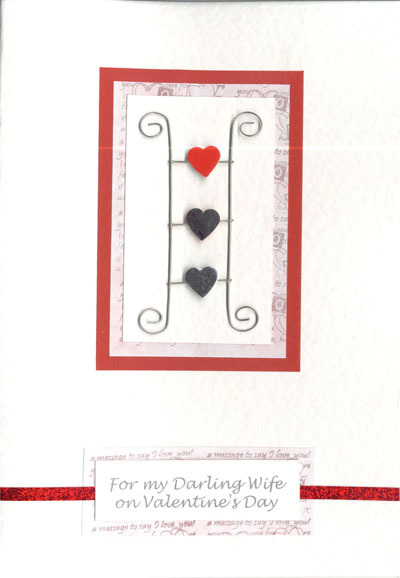 This card features a metal butterfly in the centre with small purple flowers to the sides & flower paper in the background..
White embossed card, with heart ladder in the middle,backed with love wording & red papers. 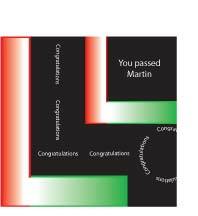 This Passing your Driving Test card is made from good quality card with a white envelope. 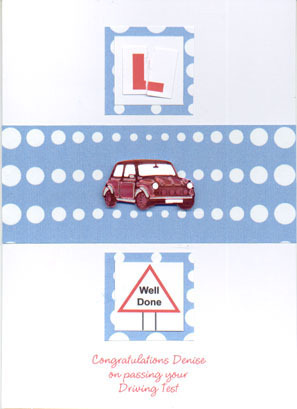 with blue dotty paper, traffic sign, L plate & small mini sticker. stamped with flowers, mothers day printed circle with felt flower attached.